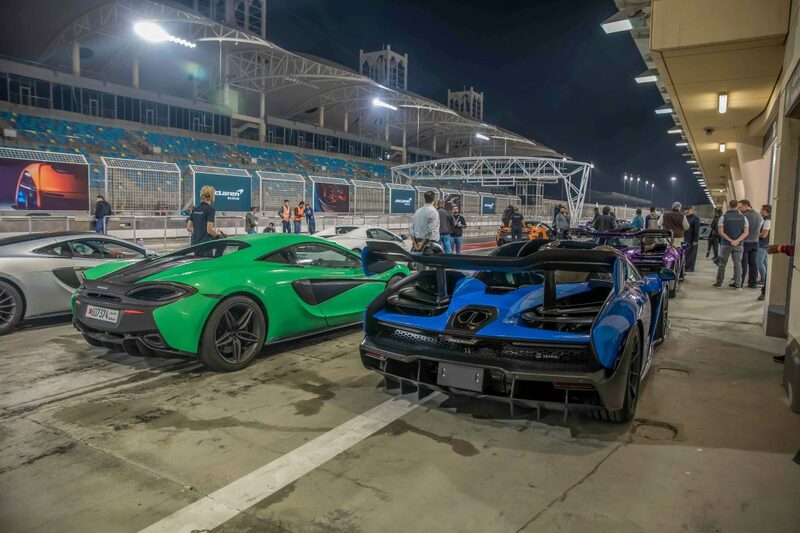 Kanoo Motors, a leading high-end automotive retailer and the official distributor of McLaren in the Kingdom of Bahrain, hosted “A Private Evening with McLaren”; an exclusive track event for McLaren owners and guests at the Bahrain International Circuit (BIC). 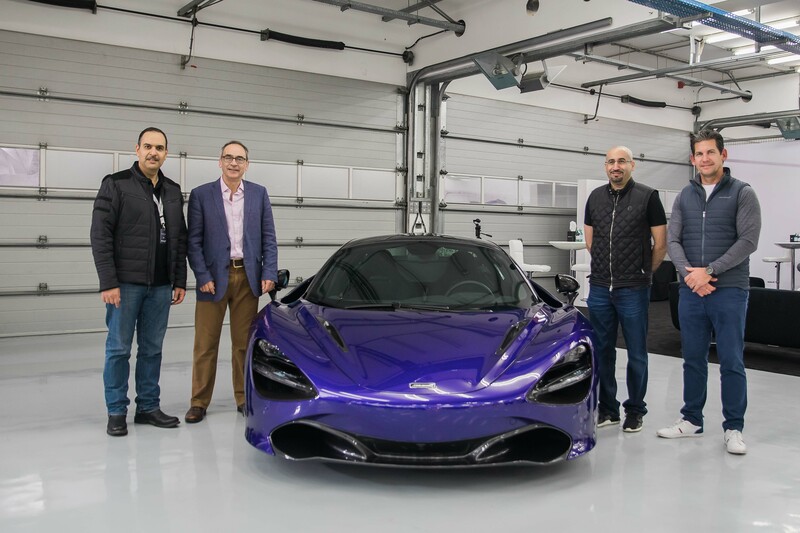 Building on the success of the most recent track event late 2018, McLaren owners were once again treated to an engaging drive experience on the distinguished international track, this time, a wet circuit. Select interested McLaren brand enthusiasts and guests were also invited and had the chance to test the full capabilities of the McLaren Sports Series and Super Series. The Longtail lineage from McLaren recently revealed the 600LT which epitomises the McLaren philosophy of producing lightweight super-sports cars that deliver extreme performance and are exceptionally rewarding to drive. With the engine management system of the 3.8-litre twin-turbocharged V8 recalibrated and less back pressure from a top-exit exhaust system that is even shorter and more extreme than previous models, allowing the engine to breathe more freely. The McLaren Sports Series as well as Super Series models were also on display. Owners showcased their personal Ultimate Series collections at the event.